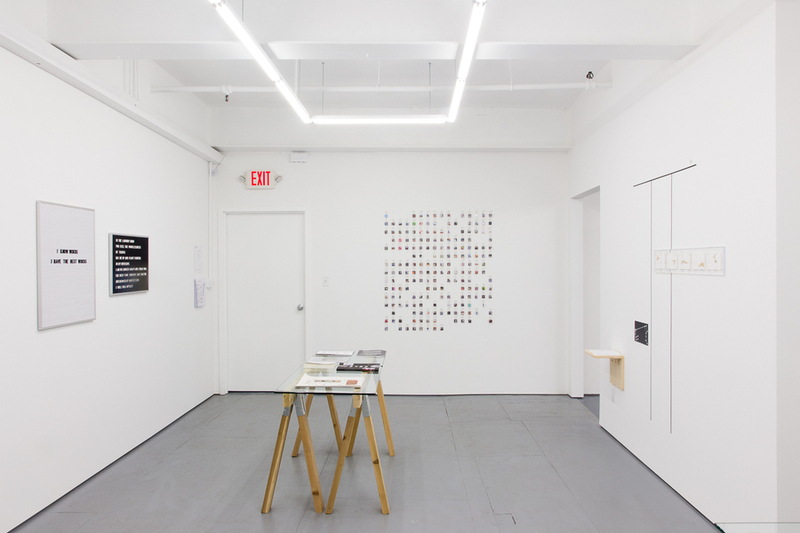 Arts & Sciences Projects is an organization dedicated to providing a production and dissemination platform for emerging and established artists through independent publishing, an alternative project space, and temporary installations and performances. 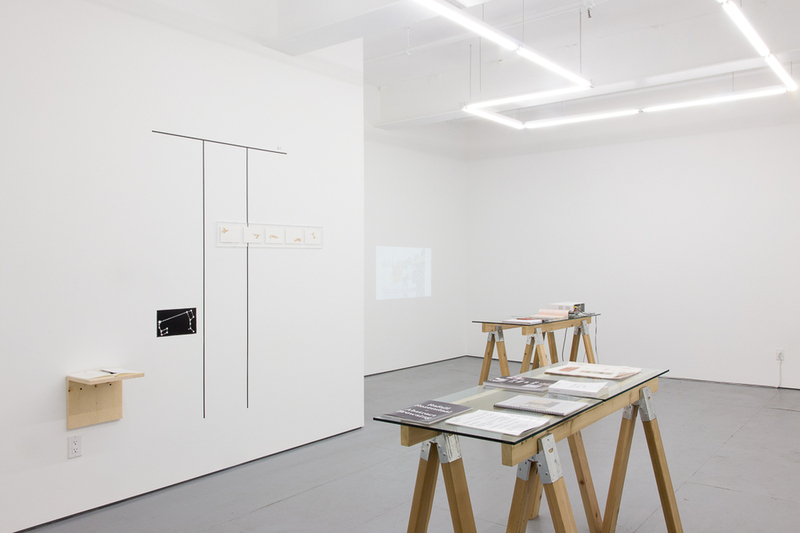 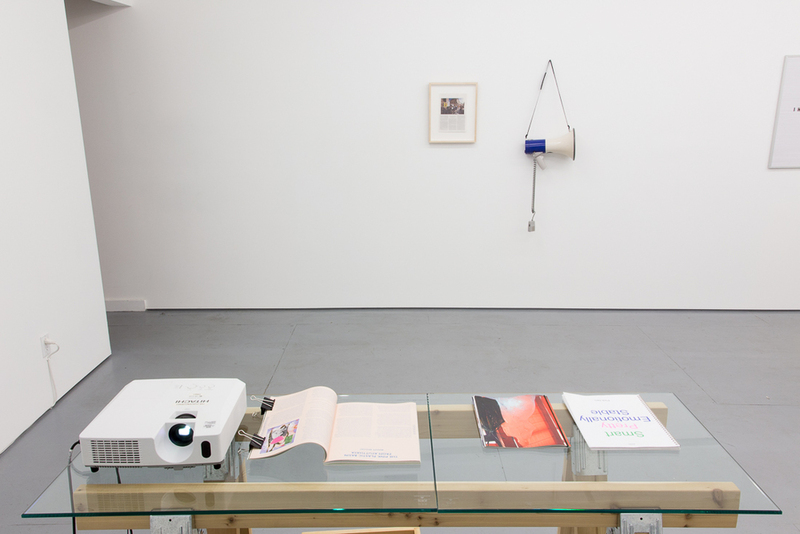 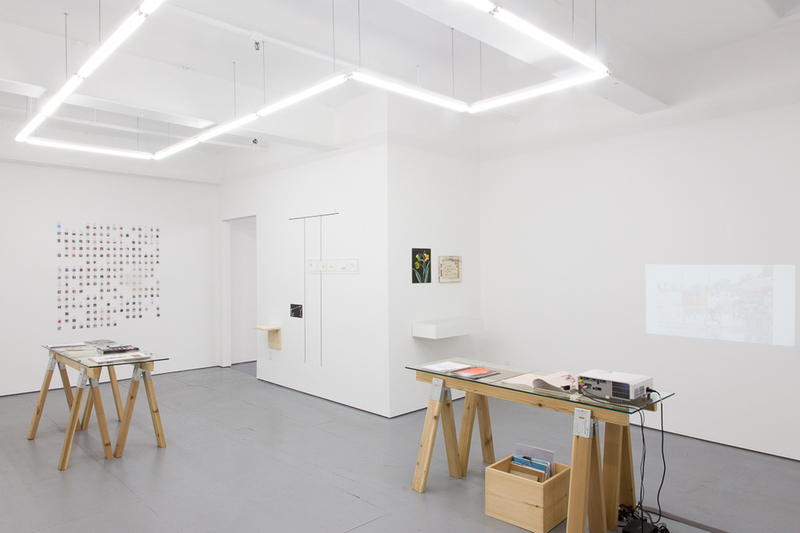 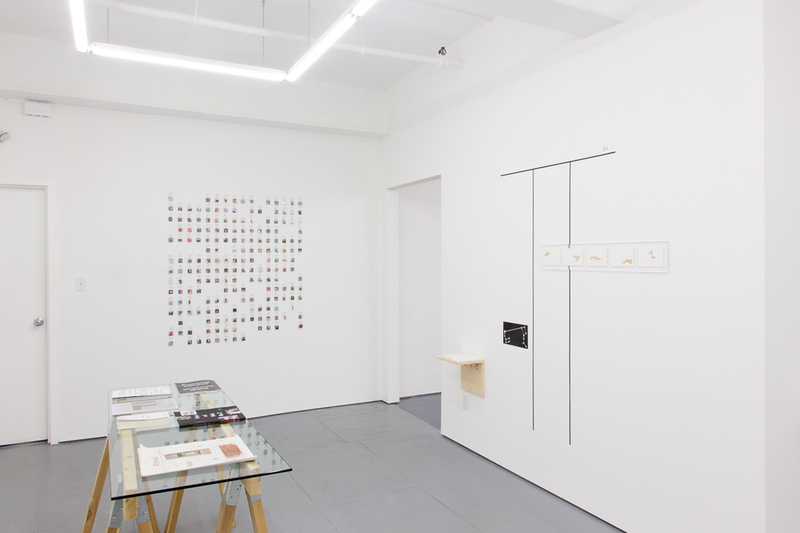 In addition to organizing exhibits in a New York project space from 2008-2012, Arts & Sciences Projects has exhibited at the NY Art Book Fair, the LA Art Book Fair, Yale University Art Gallery, Guest Spot (Baltimore), and other venues. 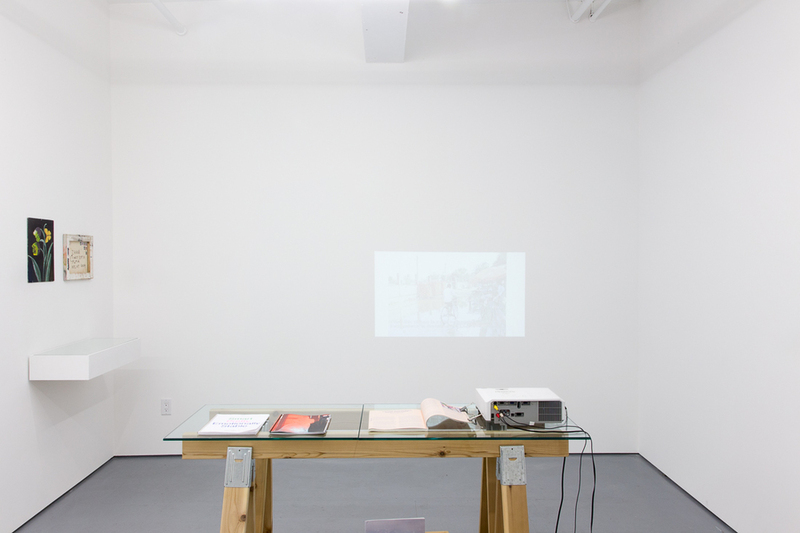 Published works are held in the collections of the Getty Institute, Brooklyn Museum, National Gallery of Canada, Joan Flasch Artists' Book Collection at the School of the Art Institute of Chicago, Franklin Furnace Archive, and Maryland Institute College of Art Library.